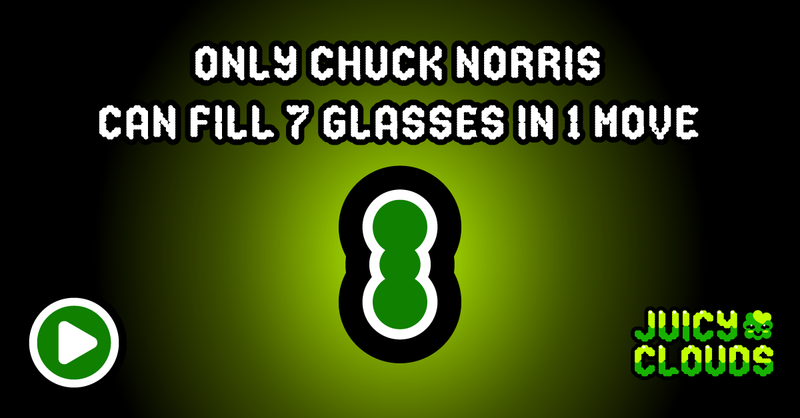 Happy Chuck Norris day! Are you Chuck Norris? If you are not sure, you better see if you can win this week’s space level with just one move. Since we are pretty sure that you are not Chuck Norris the juicy clouds have also brought some birthday balloons!